Summer is winding down and it’s time to get serious about the rest of the year. College students are heading off to school, with term papers looming in their futures. In the office, the second half of the year is well underway, along with the many writing projects you plan to complete. If 2016 is the year you were going to write a book, the remaining weeks are dwindling. 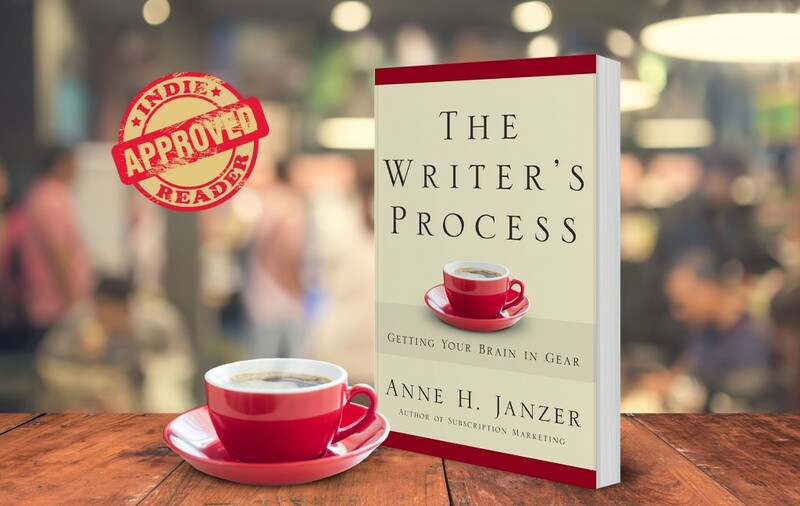 If you want to fit more writing in your life, check out the strategies and practices suggested in The Writer’s Process. In honor of waning weeks of August, the book is on a Kindle Countdown sale starting Thursday, August 18, for six days. On August 20, the price of the book goes from $0.99 to $1.99 — still a bargain, but twice as much. On August 22, the price rises again to $2.99. On August 24 at 8am, the Kindle price reverts to $7.99.